Self-adhesive hook and loop tape. Many uses. 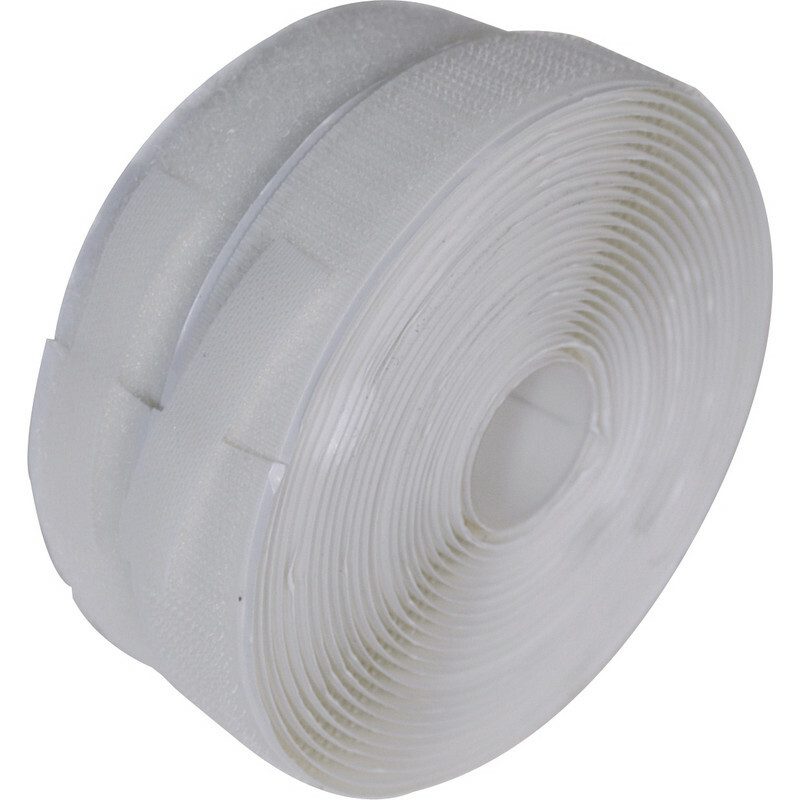 Hook & Loop Tape 20mm x 5m is rated 4.9 out of 5 by 12. Rated 5 out of 5 by Junnie from Very Handy indeed.. Bought for using on my curtain to block out light at side..has done a good job and has come in handy thanks.. Rated 5 out of 5 by desbroom from Good grip Only used it so far to fix kneeling cushion's to garden kneeling frame to stop them blowing off. Had previously used hook & loop tape made for clothing but was not successful. I have only given 4* ratings as it too soon to tell how good it is. Rated 5 out of 5 by Rab 52 from Good tape Works well and the sticky backing has good adhesion. Rated 5 out of 5 by Mojay from Good quality tape It did the job I wanted it to perfectly.